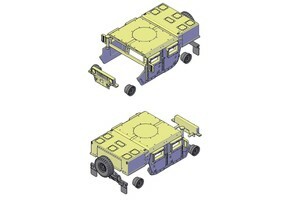 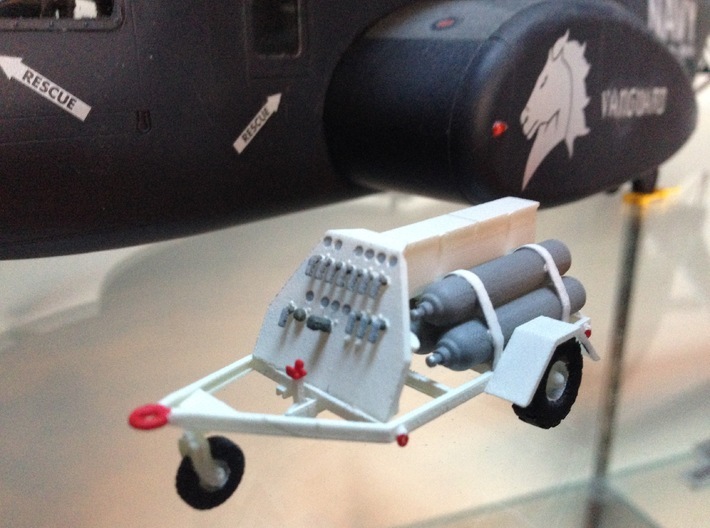 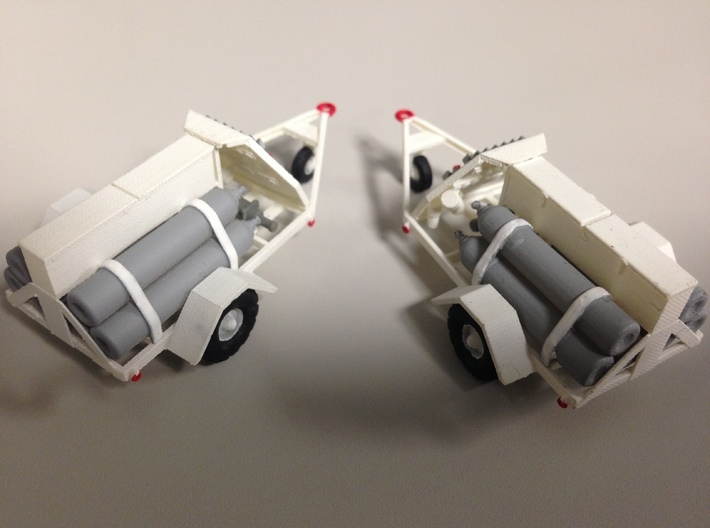 This is a set of two U.S. Navy Nitrogen Servicing Carts for use with 1/48 scale aircraft. 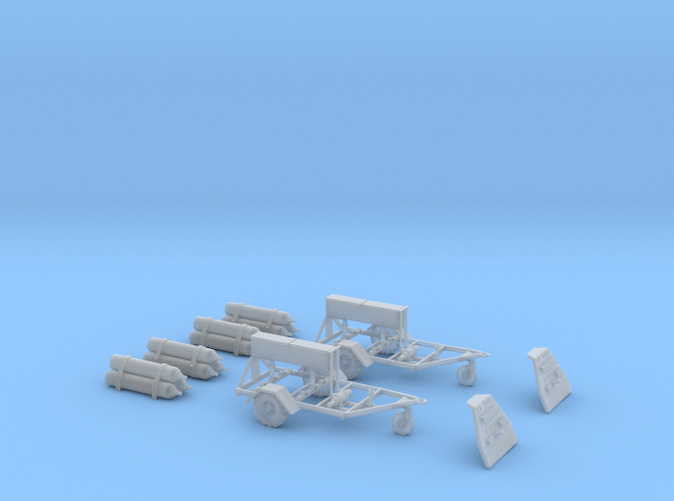 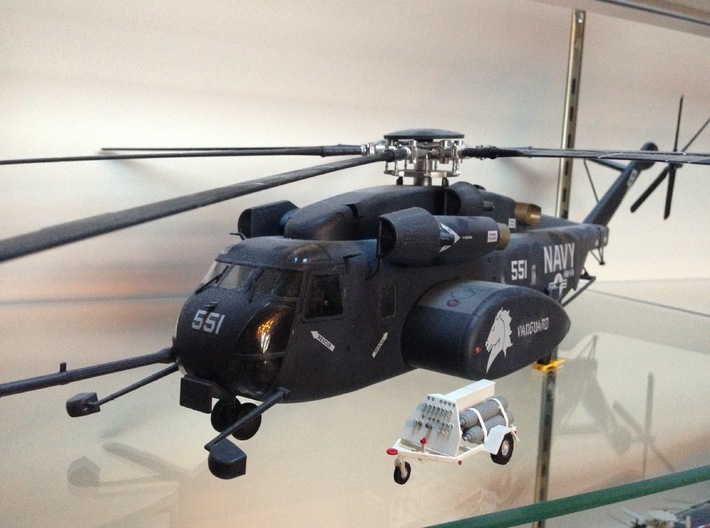 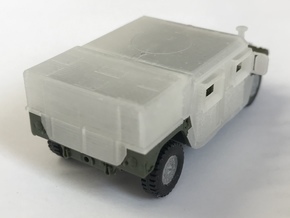 These carts are used both shipboard and ashore for filling tires and struts on all USN aircraft so they will add a unique touch to any modern diorama! 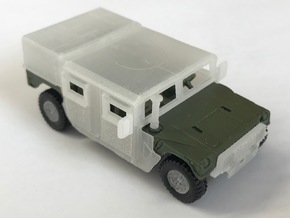 These models require painting and some assembly. 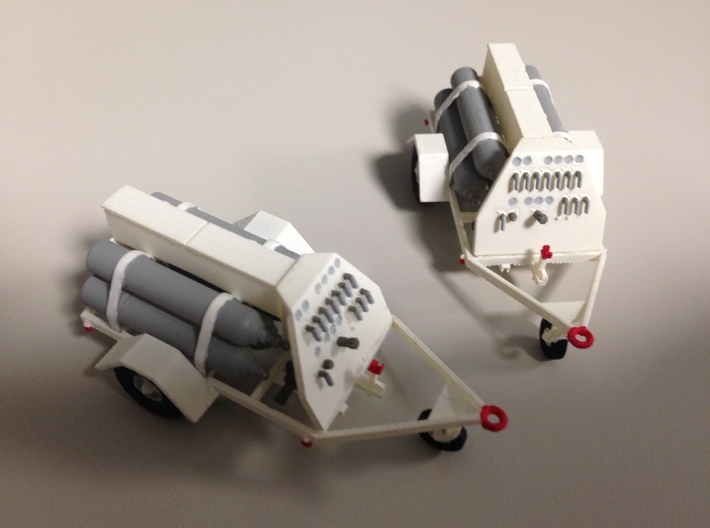 The cylinders and front panel are printed separately from the frame for ease of painting. 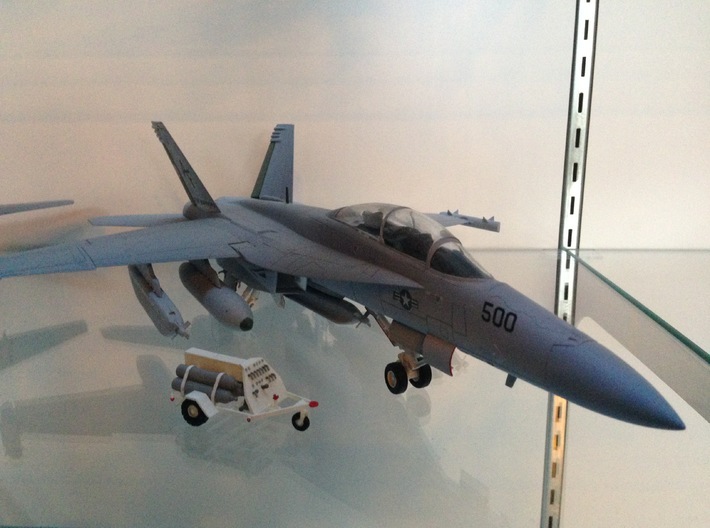 Aircraft in photos are shown for reference and are not included in this model.